If Rod Serling didn’t like something, you were going to hear about it. And he hated Hogan’s Heroes. 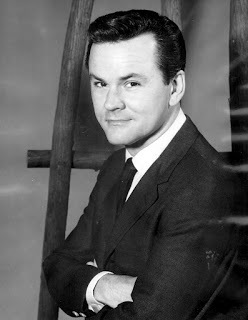 So you might conclude that Serling also disliked its main star, Bob Crane. On the contrary, they enjoyed a friendship that began before the show and continued after it was over. Twilight Zone marathons always bring an influx of new followers to my Twitter page, and this year’s extravaganza on Syfy was no exception. About 500 additional fans joined in the fifth-dimensional festivities, enough for me to break the 14,000-follower mark. If you’re one of them, welcome! I thought a quick orientation post might help. Why? 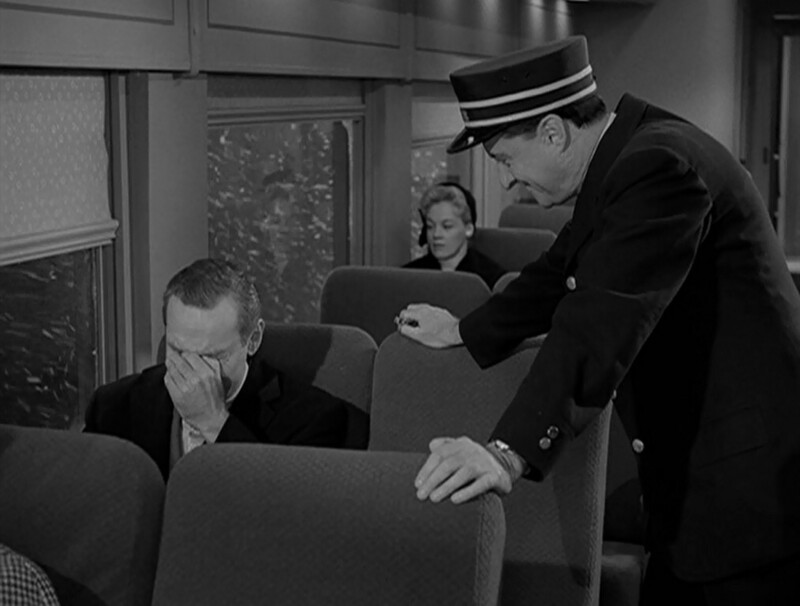 Well, sometimes people express surprise that I tweet about anything other than The Twilight Zone. Some, in fact, are surprised that I tweet at all when there isn’t a marathon on.